We help to bring the work to you! 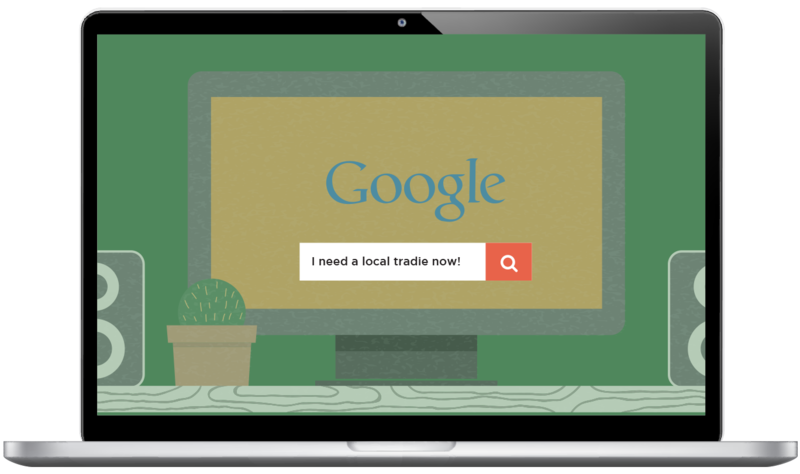 We believe online marketing is more than just "something you need" as a tradie. It should be something that helps grow your business, and it should not be hard! We know you’re the best at what you do. So are we! Let us focus on the tools that get you found online and work for your business. We have a team of experts who have the marketing and technical know-how to get you found and help deliver enquiries to your mobile. We monitor and we review everything with a fine tooth comb to make sure everything is working, current and looking fantastic! Don't spend time learning about online marketing and websites. 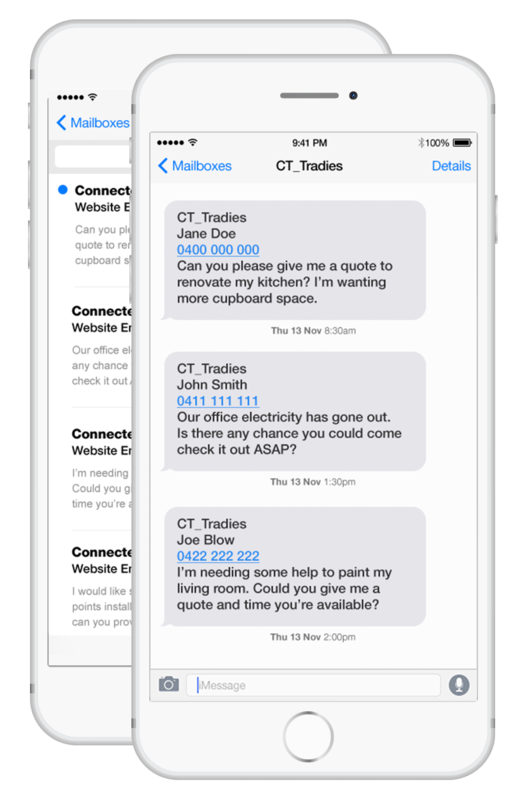 Connected Tradies manages everything to help keep you on the worksite. We have years of online experience and the skills to deliver results that work. All we need is a quick conversation with you to get you up and running. Then you can get on with it while we help bring the work enquiries to you. Let's get started - we’ll nail it! So easy, you don't even need a computer! Enquires are sent to your smartphone, so you can receive the details immediately. It couldn’t be easier for you — your customers find you online, send you a request for work, and your phone will alert you to each new enquiry. And all of this happens without you having to lift a finger! We know it’s hard to believe, but you don’t need to spend a cent to get started. 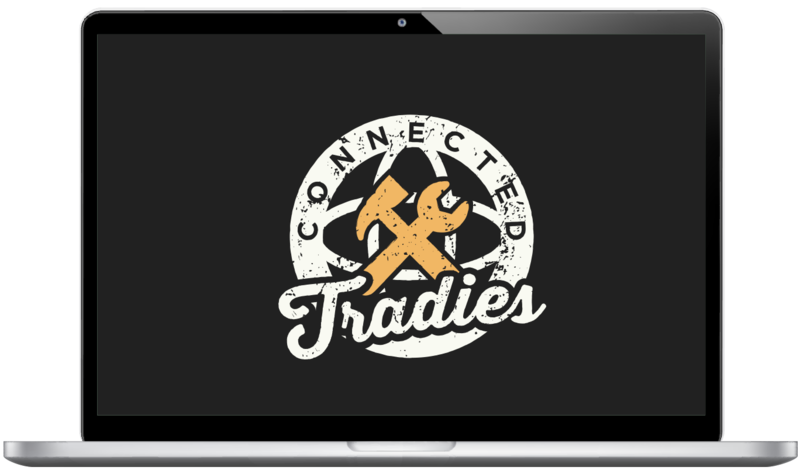 For the first month, you can try Connected Tradies for FREE! You have nothing to lose, so why not give it a go? Be quick — we help one business per trade per location! Start FREE Trial How much? We help you for the first month for FREE. Enter your details in the form below to get started.